Technical questions about your web materials & downloads? 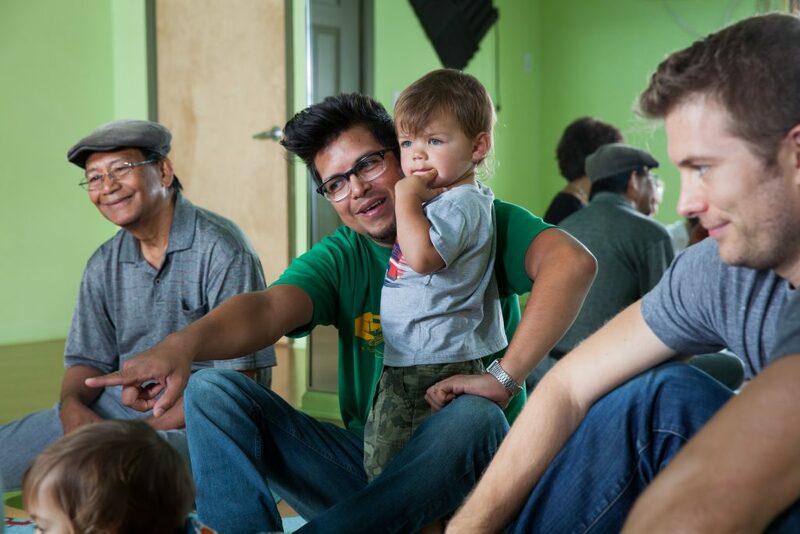 Coming to PLAY music class every week can be so much fun, but we know that your best family music is made at home. That’s why our main objective is always to send you home with fun, age-appropriate music and movement activities that you can enjoy together throughout the week. 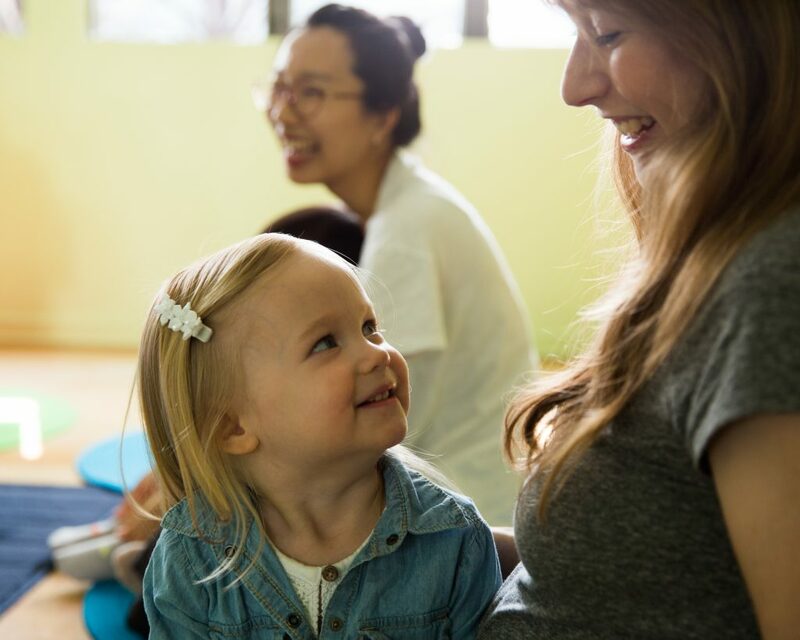 We provide each enrolled family with a set of downloadable recordings (corresponding to the current session) and web-based family materials, which include sheet music, lyrics, video movement guides for select songs, and ideas for activities to do at home. PLAY music currently has six full length sessions of curriculum, which span two years. 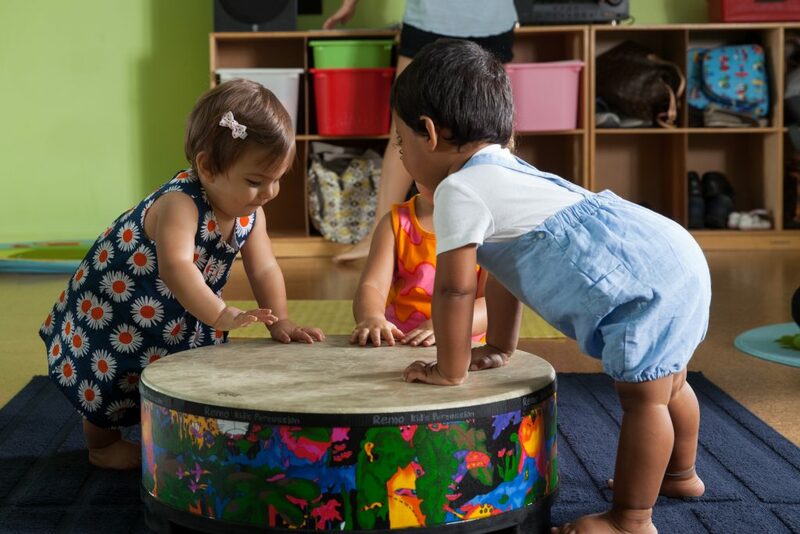 Your six-month-olds—who begin PLAY music classes spontaneously vocalizing and moving their bodies in response to the music, observing and listening, and riding in arms during large movement activities, feeling the steady beat through their grown-ups’ footfalls—will not encounter the same session of curriculum until they are two-and-a-half and may have begun to sing in tune, feel and express a steady beat, dance and move (both in group activities and in their own improvised ways), and have ownership of a large repertoire of songs about which they have strong individual preferences. 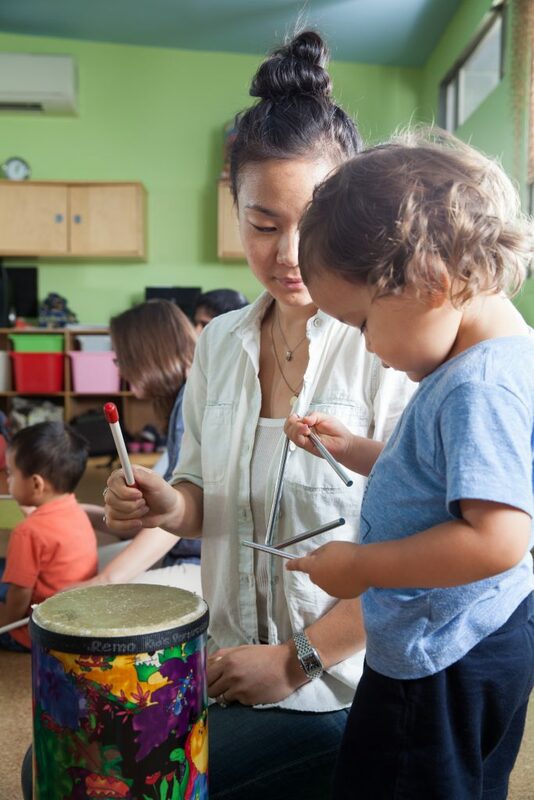 We use original and traditional material in our curriculum (all arranged and recorded by PLAY music), including American folk songs, songs from other cultures and in languages other than English, and songs that encourage children’s innate curiosity about the natural world. We have always believed that great family music, including what we play in class and recordings for home use, can be equally enjoyable for kids & their adults. We produce our recordings with that goal in mind (because we know you end up listening to your kids’ music a lot). Using current research on music and the brain and developmentally appropriate practice as our guides, we strive to expose children to basic tonal vocabulary (through singing, not explaining); to foster steady beat ability, which is not only fundamental to music, dance, and sports, but (research suggests) to self regulation and acquisition of vocabulary later on; and to bring the joy of music into the home as a whole-family activity. On a more basic level, we recognize that shared family music engenders meaningful, daily moments of connection in a distraction-filled world.